Hello everyone! After losing my mom this past March, I took a sabbatical from blogging. This is what the other WHYA girls are calling my Triumphant Return... well, we’ll see how triumphant it is. Since my mom passed away, due to grief or busyness or lack of motivation, I haven’t been getting into books very easily. So one of the things I’ve been doing to combat that is listening to audiobooks. 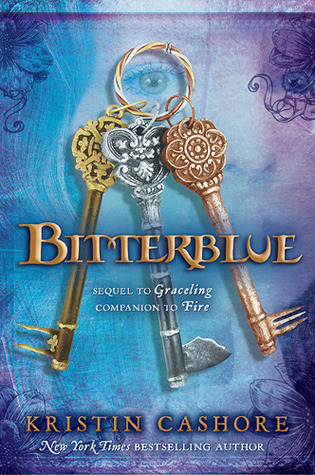 One of the audiobooks I’ve listened to recently is BITTERBLUE by Kristin Cashore, the final book in the Graceling Series. It was my favorite of the three. I loved the mystery and the world building, I loved the characters, I loved that it’s formatted differently than most fantasy novels. One interesting thing I noticed was how differently I felt about Katsa in BITTERBLUE than I did in GRACELING. To be honest, I had a hard time liking her in GRACELING. But yet, I absolutely loved her in BITTERBLUE. Part of this is because I listened to both books as audiobooks, and the performances of the first and third books in the series are very different. 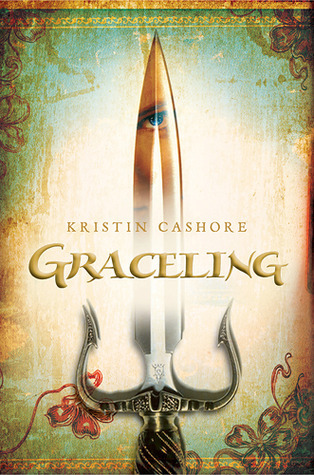 The audiobook for GRACELING is read by a full cast, with the narrator voiced by an American male and Katsa’s dialogue by an American female. 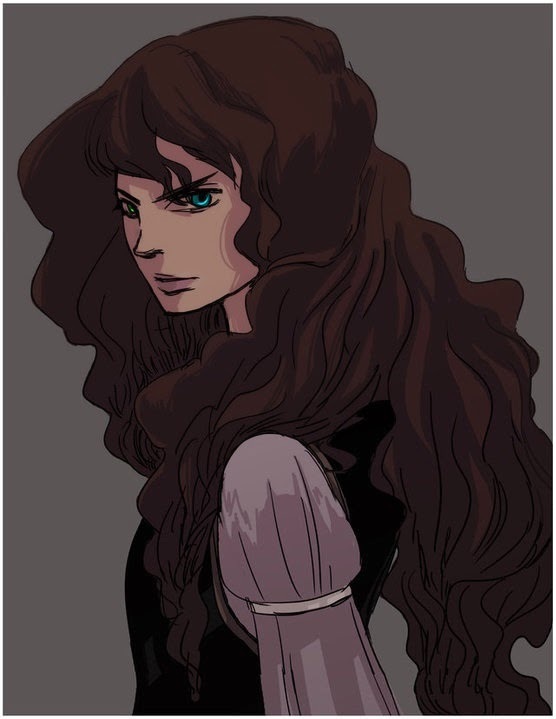 BITTERBLUE, however, is read by a single British actress who uses a Scottish accent for Katsa’s dialogue that reminded me very much of Merida from Brave, adventurous and fun and feisty. Another difference between the two books is that in BITTERBLUE, Katsa is a secondary character. I was seeing Katsa through Bitterblue’s eyes rather than her own. Bitterblue sees Katsa as someone to look up to, someone loveably wild and brave, and so that was how I saw her too. In GRACELING, Katsa’s self-loathing kind of got old for me. It does serve its purpose, but I found it hard to like a character who hates herself so much. Which is interesting, because I loved Briony Larkin in CHIME by Franny Billingsley, who also struggles with self-hatred caused by a misunderstanding of who she is. It’s funny what a difference the perception of another character and the interpretation of the audiobook readers can make. It makes me wonder how I would see other characters if I was reading about them through a different point of view. Or if I heard their story read by someone else’s voice. Honestly, I read Graceling-about four years ago- and I loved it so much! I then proceeded with Fire and I loved that as well. I anticipated Bitterblue until it released, and I read maybe the first 200 pages before I had to quit. I just couldn't finish it because it hadn't captured enough of my attention. I can totally understand why I had a different experience than you; I was reading and you were listening. It sounds like the narrator of Bitterblue was much more entertaining than Gracelings' narrators. I am happy you ended up loving Bitterblue!